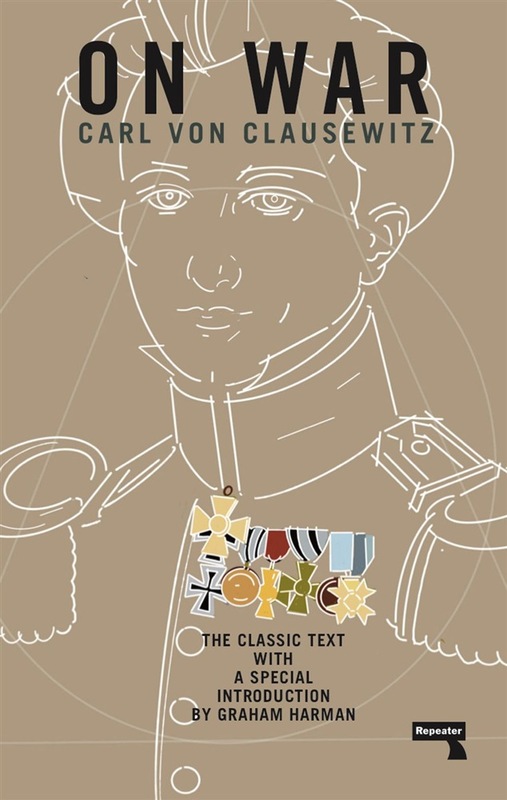 A new edition of von Clausewitz's classic treatise on military strategy, reinterpreted by Graham Harman through the philosophy of speculative realism. Prussian General Carl von Clausewitz famously wrote that 'War is the continuation of politics by other means'. But what does Clausewitz mean to a world where economic, political and cultural conflicts are increasingly framed as wars? Written after the Napoleonic Wars but left unfinished at the author's death and not published until 1832, On War is one of the most influential and important works on military strategy ever written. This new edition presents this classic text with a new introduction by Graham Harman, who reads Clausewitz's ideas about war, politics and military strategy through the lens of speculative realism. 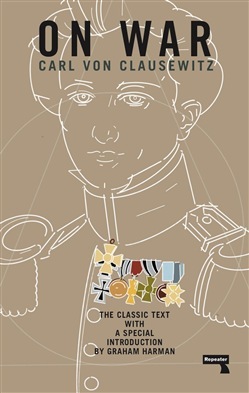 Acquista On War in Epub: dopo aver letto l’ebook On War di Clausewitz Carl von ti invitiamo a lasciarci una Recensione qui sotto: sarà utile agli utenti che non abbiano ancora letto questo libro e che vogliano avere delle opinioni altrui. L’opinione su di un libro è molto soggettiva e per questo leggere eventuali recensioni negative non ci dovrà frenare dall’acquisto, anzi dovrà spingerci ad acquistare il libro in fretta per poter dire la nostra ed eventualmente smentire quanto commentato da altri, contribuendo ad arricchire più possibile i commenti e dare sempre più spunti di confronto al pubblico online.